Assessing the perception of key stakeholders within the forest sector is critical to evaluating their readiness to engage in adapting to climate change. Here, we report the results of the most comprehensive survey carried out in the Canadian forestry sector to date regarding perceptions of climate change. 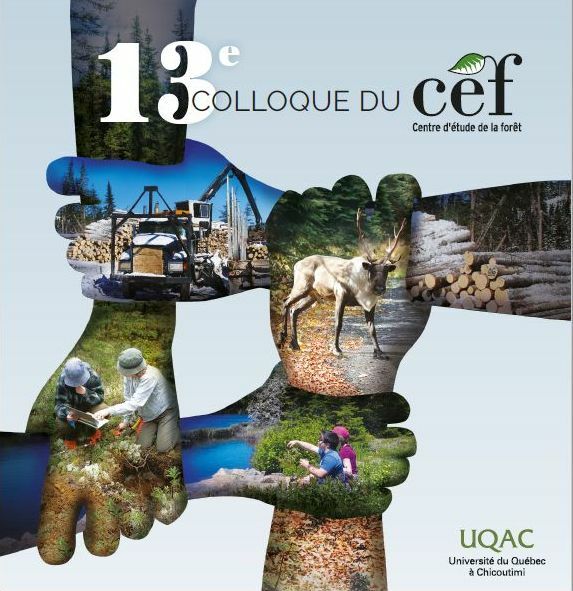 A total of 1158 individuals, representing a wide range of stakeholders across the five most important forestry provinces in Canada, were asked about climate change, its impact on forest ecosystems, and the suitability of current forest management for addressing future impacts. Overall, we found that respondents were more concerned about climate change than the general population. More than 90% of respondents agreed with the anthropogenic origins of climate change, and > 50% considered it a direct threat to their welfare. Political view was the main driver of general beliefs about the causes of climate change and its future consequences, while the province of origin proved to be the best predictor of perceived current impacts on forest ecosystems and its associated risks; and type of stakeholder was the main driver of perceived need for adaptation. Industrial stakeholders were the most skeptical about the anthropogenic cause(s) of climate change (18% disagreed with this statement, compared to an average of 8% in the other stakeholders), its impacts on forest ecosystems (28% for industry vs. 10% for other respondents), and the need for new management practices (18% vs. 7%). Although the degree of awareness and the willingness to implement adaptive practices were high even for the most skeptical groups, our study identified priority sectors or areas for action when designing awareness campaigns. We suggest that the design of a strategic framework for implementing climate adaptation within the Canadian forest sector should focus on the relationship between climate change and changes in disturbance regimes, and above all on the economic consequences of these changes, but it should also take into account the positions shown by each of the actors in each province. © 2018 Ameztegui et al. This is an open access article distributed under the terms of the Creative Commons Attribution License, which permits unrestricted use, distribution, and reproduction in any medium, provided the original author and source are credited.